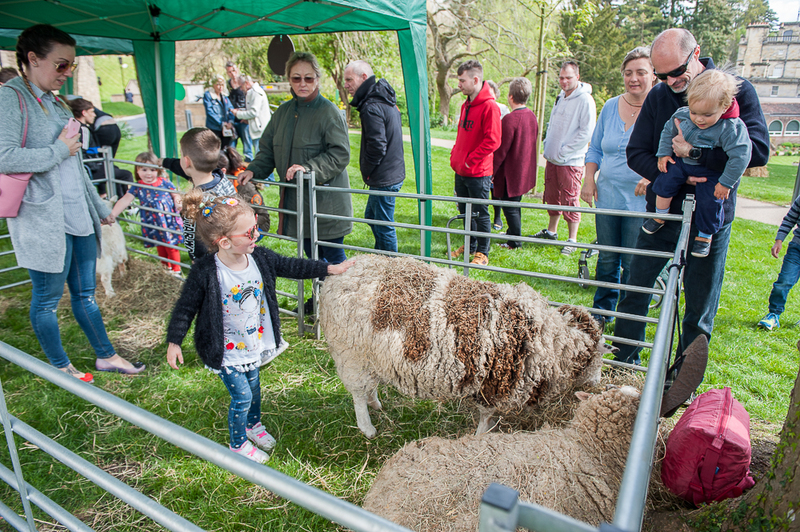 On Easter Sunday, April 21st, we will be hosting a family day out with loads of activities. • Entry is £5 per child. Adults go free. All profits go to local charities. 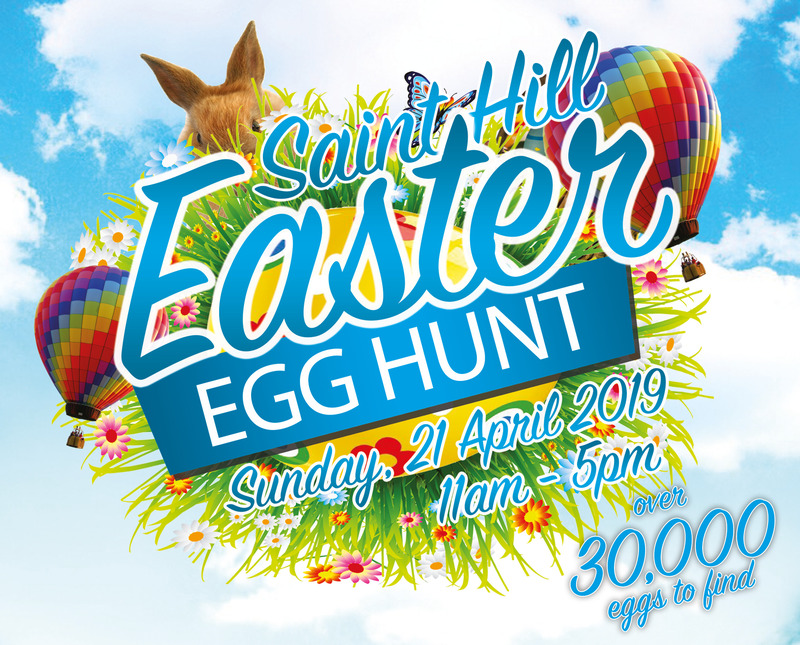 Entry includes many of the activities and the egg hunts with only three of the activities (crazy golf, donkey rides and the teacup ride) having a £1 fee. 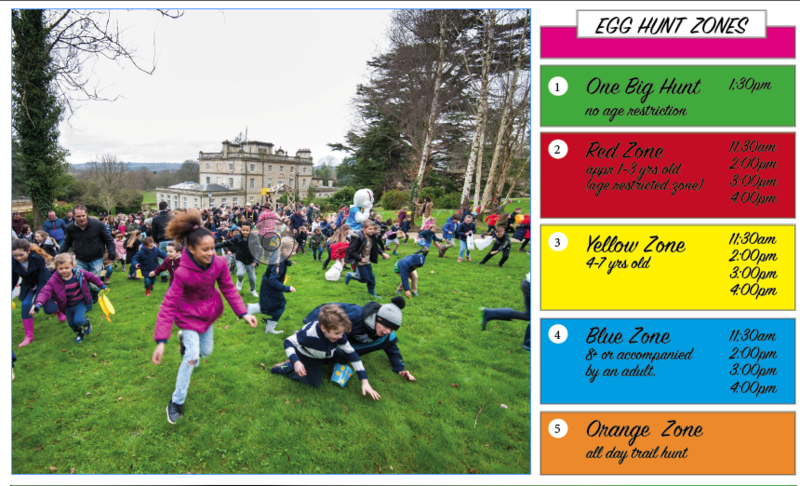 This year, in addition to the hunt zones organised by age and the all day hunt zone, we will also be holding one big hunt for everyone to enjoy! 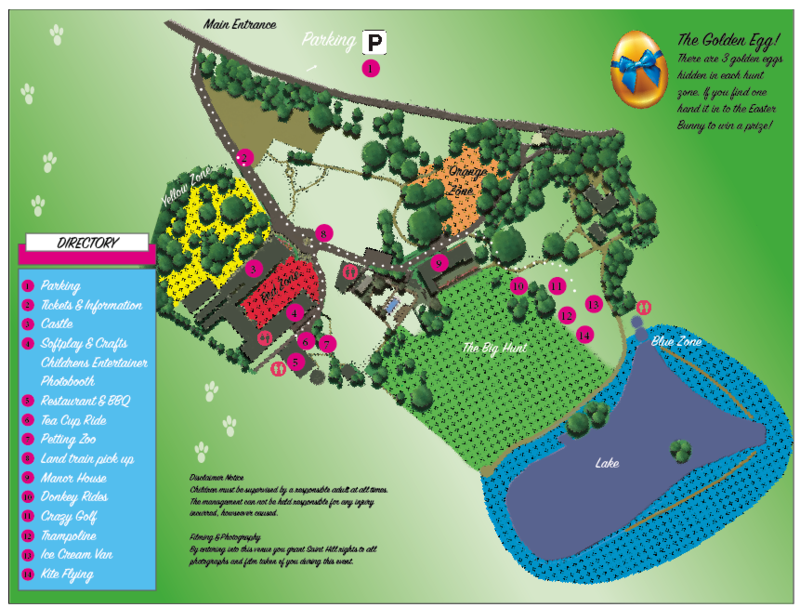 Check out the map and schedle below for more details.